I am a performance nutritionist and owner of pH Nutrition. I specialise in sports nutrition, CrossFit nutrition and optimising health. Having originally trained in Sports Therapy, I completed an MSc in Exercise and Nutrition Science. I have worked in elite sport for over 10 years and have seen the impact nutrition can have on health, performance and recovery. My philosophy is one of an individualised approach to nutrition. 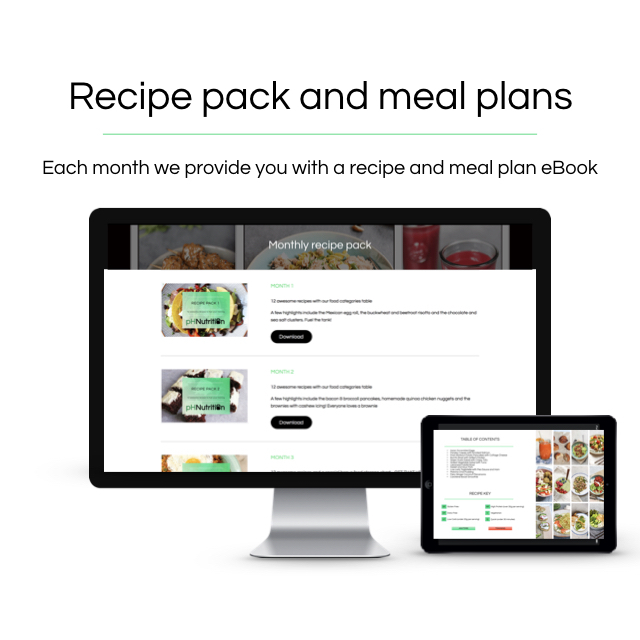 Using pioneering assessment techniques alongside a personal approach to nutrition we can work together to achieve your goals. Combining the knowledge and skills gained from working in the elite sporting environment with attending numerous courses and seminars, I have acquired a unique skill set to help you achieve your goals. The majority of my work includes consulting for CrossFit athletes, footballers, cyclists and triathletes. I have achieved fantastic results in improving their health using a individualised approach to nutrition. No matter where you are on your journey in health and fitness I can help you achieve your goals. To apply to work with Liam please enter details below. He will be in touch with the next steps. 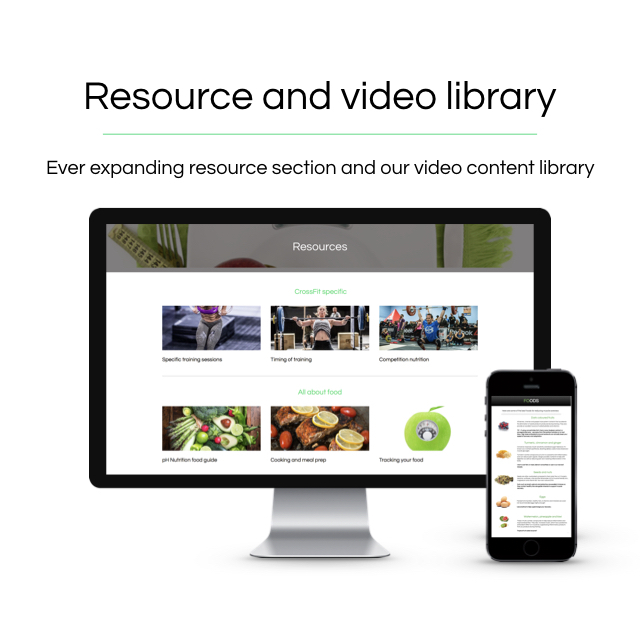 I am a Registered Associate Nutritionist having completed my degree at the University of Surrey. 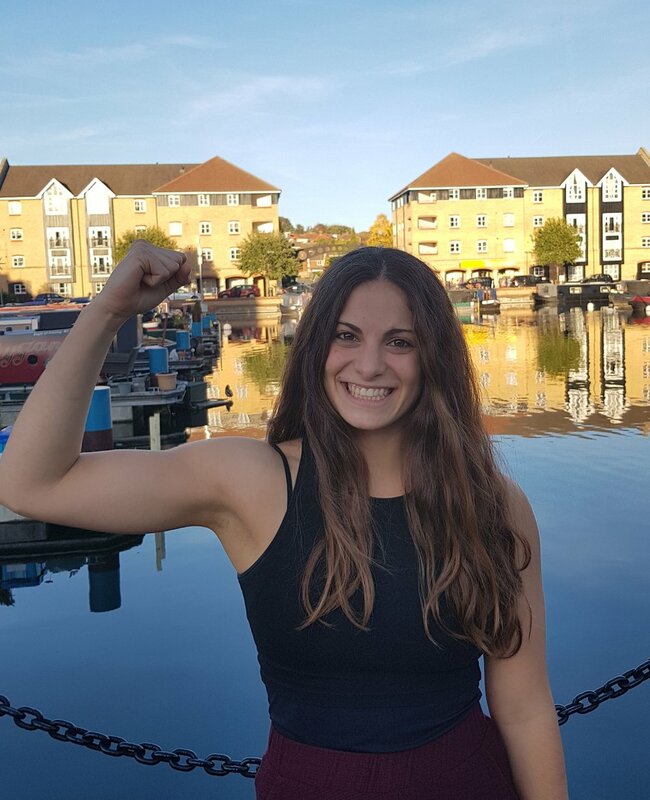 My love of fitness and the power individualised nutrition can have on wellbeing and performance stems not only from my own training journey, which has focused on long distance running, Olympic lifting and Crossfit, but also from that of my clients. Along with a special interest in sports and exercise nutrition, my biggest passion is clinical nutrition with a focus on pre-conception and pregnancy, with my dissertation examining the effects of nutrient deficiency before and during pregnancy on mum and baby. The most rewarding part about coaching for me, is witnessing the sense of empowerment clients gain when they feel in control of achieving their goals, and the knock-on effects this can have on other aspects of their lives. My purpose is to create a personalised nutrition programme to firstly help optimise your health. This will act as the foundations for us to build upon, tailoring your plan so you can spring board towards achieving your goals! My name is Patricia Baez Gutierrez, I am a dietitian and performance nutritionist. I graduated in human nutrition and dietetics in Universidad Catolica San Antonio Murcia (UCAM) known as the university of Sports in Spain and specialised in exercise and sport nutrition at MSc level in Middlesex University (London). I also hold an ISAK certification as antropometrist and belong to the Sport and Exercise Nutrition register (SENr). Nutrition, as any other science is constantly updating. Keeping my knowledge up to date is one of my priorities and passions. This allows me to give the best advice to my clients. Working close with clients and help them through their path towards a better version of themselves is one of the wonders of my job. Do not hesitate to contact! I will gladly help you through the process. We will find the way to reach your goals together, adapting the diet to your lifestyle and no vice versa. My name is Lucy Majury and I am a Nutritional advisor and Personal trainer. I am Precision Nutrition Level 1 qualified and have been working with clients helping them with their nutrition for over 2 years. 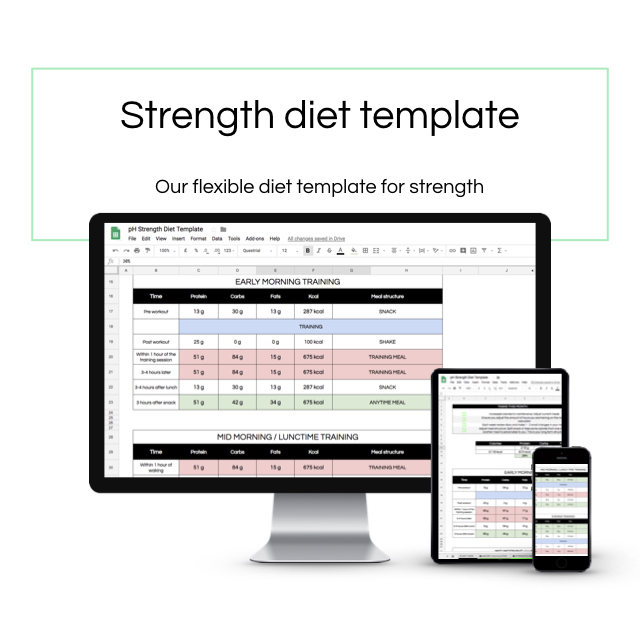 I love working with clients on their nutrition as it plays such a massive part in all aspects of their performance, weight loss and muscle gain. Some of my achievements as an athlete include CrossFit regionals individual and team athlete, 4 x BPO World Record Holder 60kg BW. Check out my blog for more information on my training and nutrition. As I compete regularly and train a lot I know first hand how important nutrition is! Don't follow somebody else's plan - evolve your own. I look forward to working with you. I’ve always been enthusiastic about health and that led me to pursue my Bachelor degree in Psychology, I decided to apply it in the fitness industry so I took my CrossFit Level 1 and 2 Certifications and made coaching my full time job! I’ve been coaching CrossFit and Weightlifting at The Yard and CrossFit Blackfriars for the last two years, when I moved from Italy. 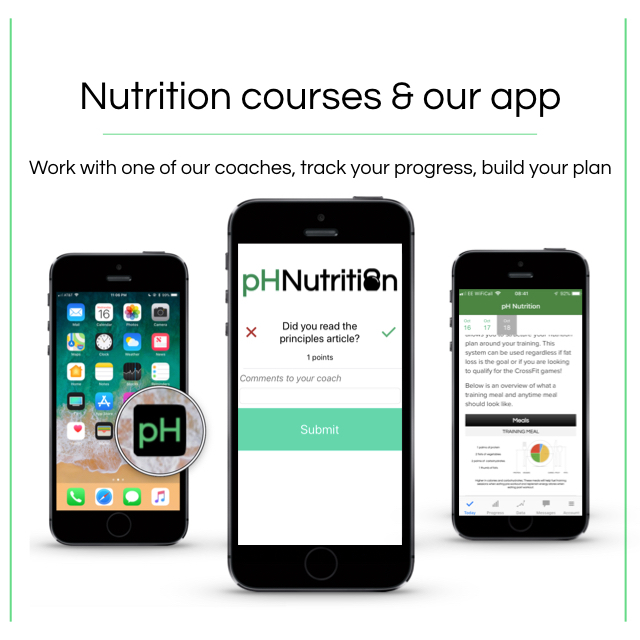 Soon I realised how important the role of Nutrition is, I got my Precision Nutrition Level 1 Certification and with this knowledge and experience I want to help people build a true connection between exercise and activities of daily living. As an athlete, I’ve been involved in CrossFit since 2014, I fell in love with it since day one! I’m really passionate about Weightlifting, I took the British WL Level 1 Certification and now you will see me competing in that area also! My job is to help you to take ownership of your experience and create positive, lasting lifestyle changes that improve what you do in the gym and in everyday life! I am a sport and exercise nutritionist who specialises in nutrition for weightlifting, endurance and body composition. 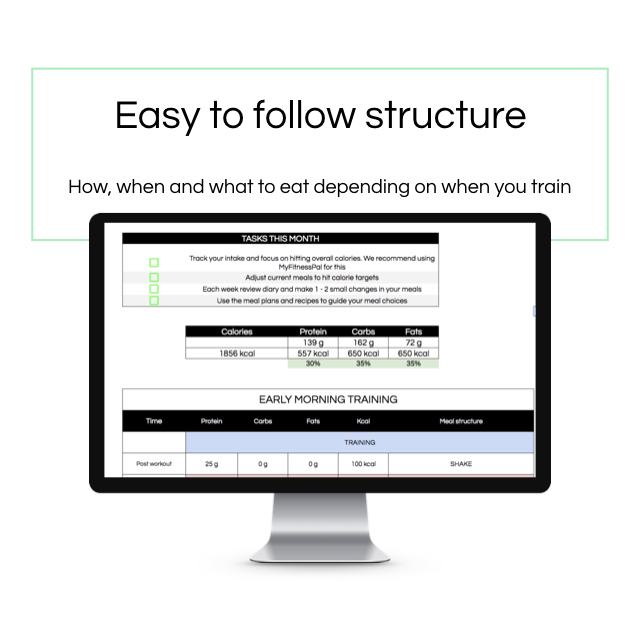 As a performance nutritionist I believe in creating a bespoke nutrition plan to not just suit your training demands but most importantly fit your lifestyle. I pride myself in going above and beyond to work closely with clients to achieve this. I also work as a strength & conditioning coach and have competed in thai boxing and CrossFit. This allows me to better understand the demands our bodies goes through in order to make sure that we are fuelling ourselves correctly in order to achieve optimal health and performance. Having studied under some of the world's most respected educators and researchers in both nutrition and strength & conditioning. This has allowed me to develop a unique skill set which can be applied to all my clients. 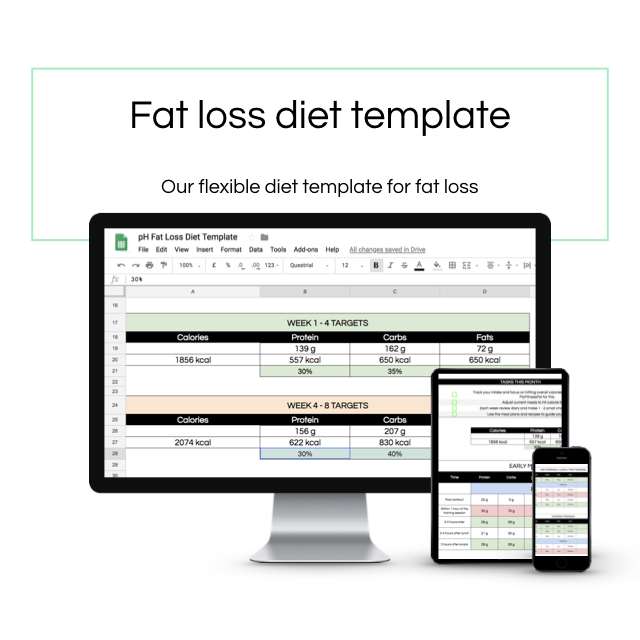 Whatever your goals are we can create a truly personalised, sustainable nutrition plan. All of our coaches contribute to the members site - providing support and guidance to everyone on their journey. 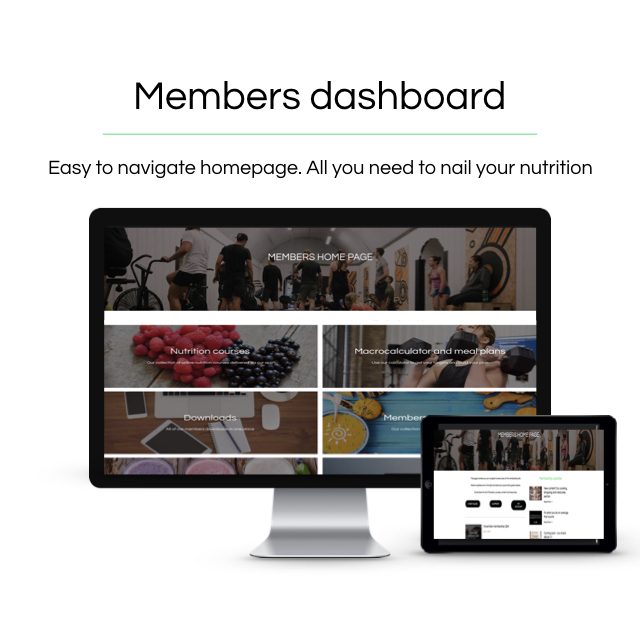 If you want to have a simple plan along with the tools and guidance to allow you to get your nutrition sorted once and for all then we would love to have you as part of our team.